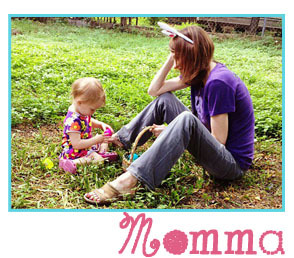 Educational and Developmental Toys for Toddlers! Cubbie Lee Toys have products that are educational and made for children aged 6 months to age 5 years. Their toys are made with sustainable harvest timber and hand crafted to the highest standard. They are now selling their products through Amazon.com and stand out by offering a 30 day no quibble return policy and 5 Year Cubbie Lee Toy Company Warranty. Giveaways! Cubbie Lee Toys us currently having a weekly giveaway to celebrate their Amazon launch! Join in today HERE. 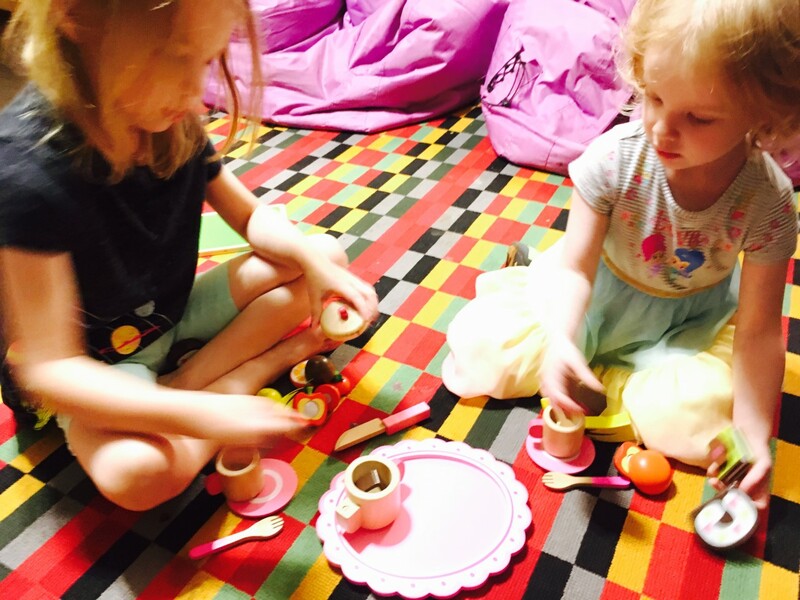 As a child reaches three years old, a whole world of imaginative play opens up to them. 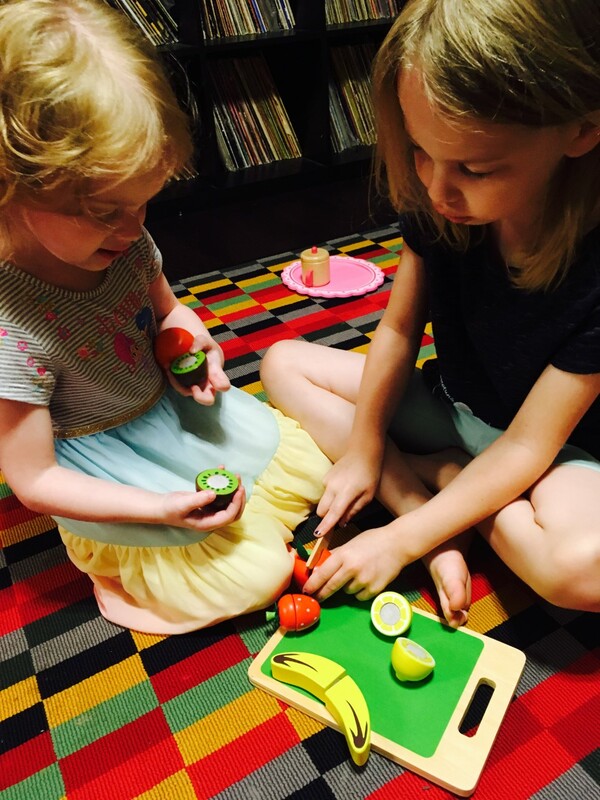 Cubbie Lee Toys has educational developmental toy sets that are wonderful to use on its own or as an accessory to a play kitchen, there’s hours of fun to be had. 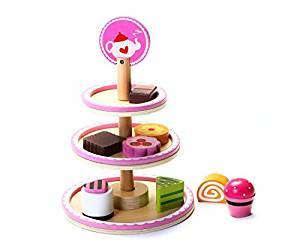 My family’s two favorites for our three year old is Cubbie Lee Toys Wooden Fruit Cutting Toy Set and Afternoon Tea Party Set. 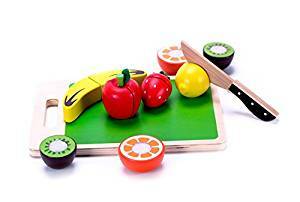 Cubbie Lee Toys Wooden Fruit Cutting Toy Set and Afternoon Tea Party Set are classic children’s toys for teaching cooperation and sharing, while the manual dexterity needed to use the sets help to improve hand-eye coordination and fine motor skills. 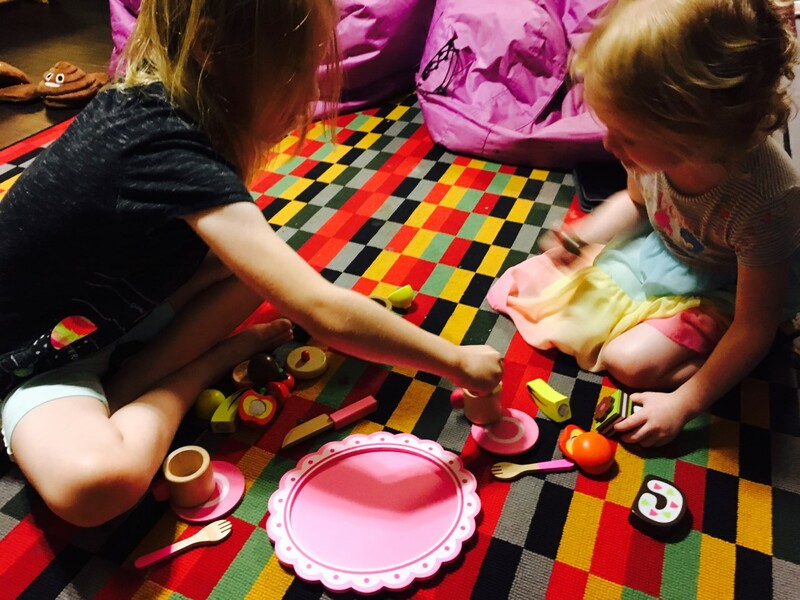 It’s a useful way of teaching lessons about kitchen safety and healthy eating versus ‘once in a while’ treats and our little one loves to set up dinners and parties for our entire family. 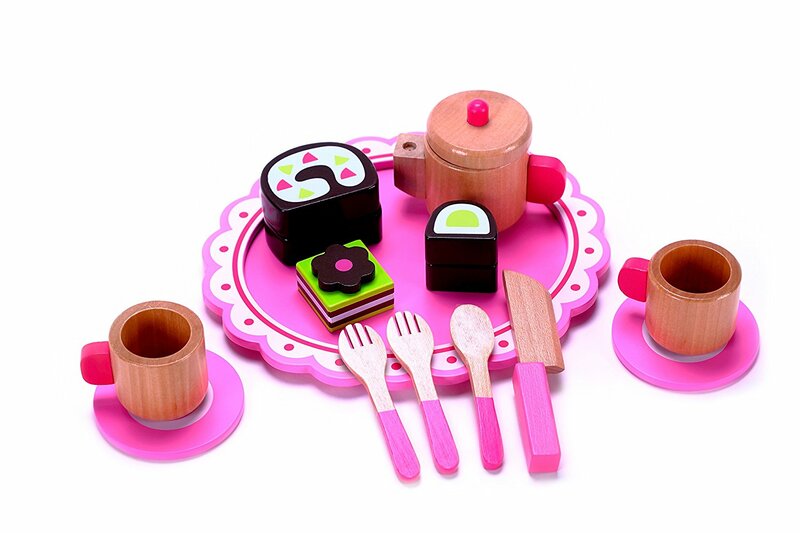 The craftsmanship is evident in the smooth edges and high quality painting on each set and Cubbie Lee Toys use sustainable wood and its durability means that these set will last for many years to come. 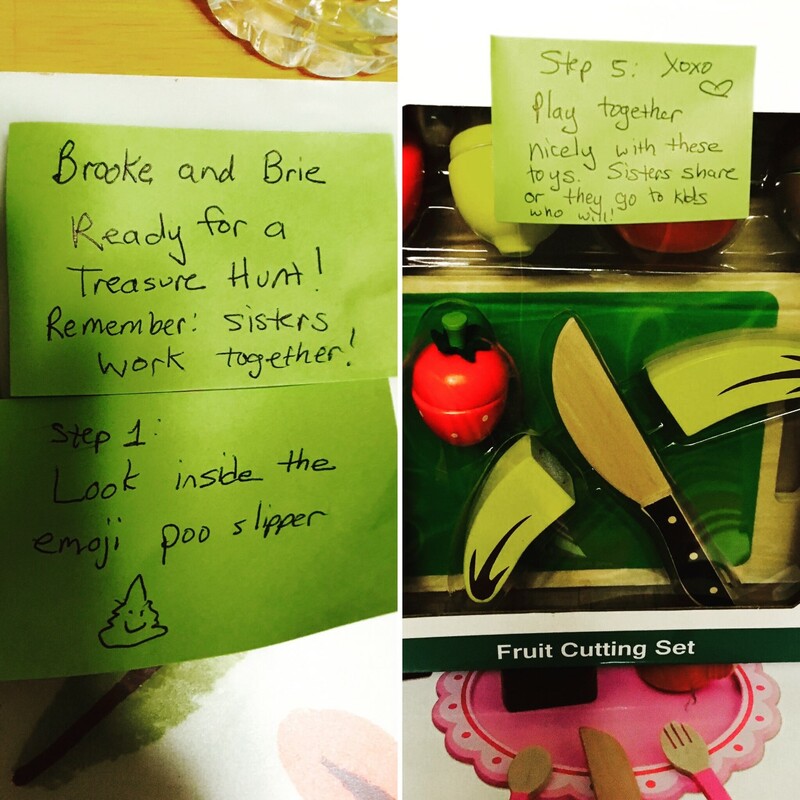 Tip: Building collaboration skills among sisters is a lot of fun with our treasure hunts. Brooke is the reader and Brie is the main finder and they both will share their loot because they learned that momma can always donate – and will! 😂❤️😁. ❌marks the spot. 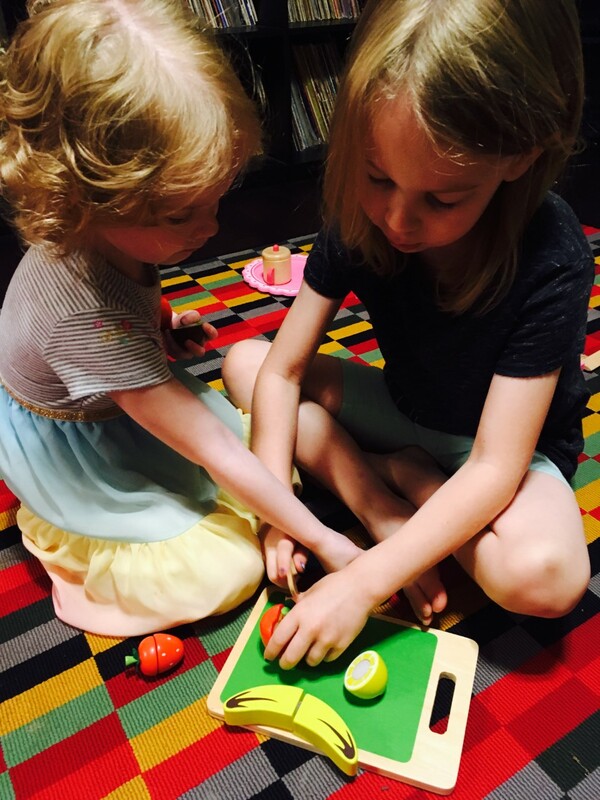 Set your little one on the road to culinary wizardry with this fruit chopping set. Each fruit can be sliced in half using the wooden knife, before magically returning to one piece thanks to the Velcro. 15% Off! Use Amazon code TS4B554E through Amazon.com to get 15% off Cubbie Lee Toys until the end of May 2017!